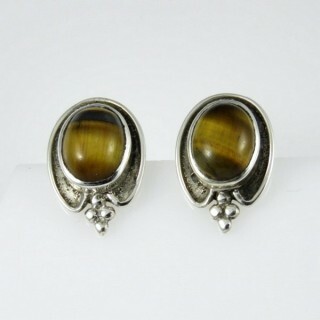 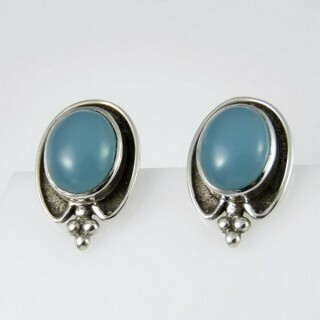 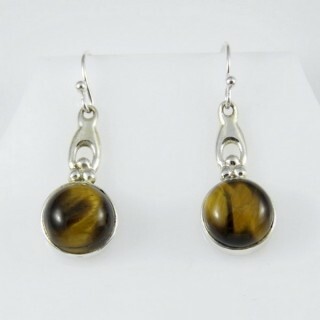 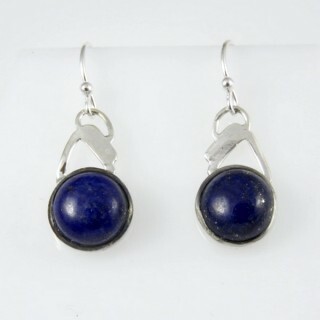 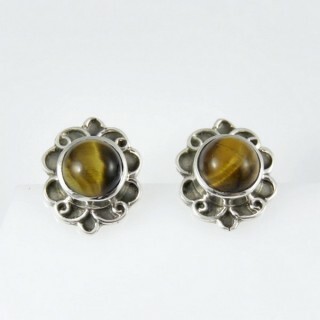 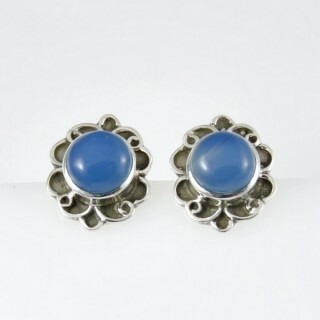 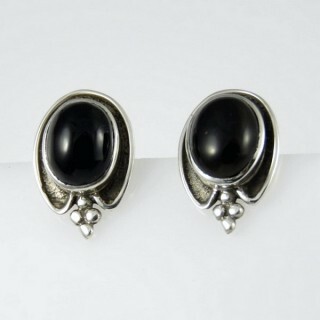 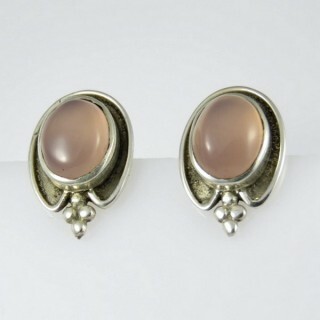 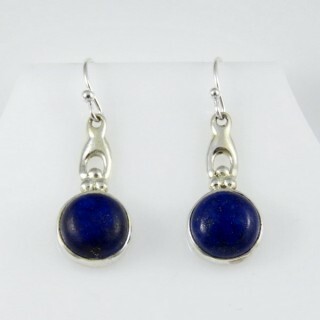 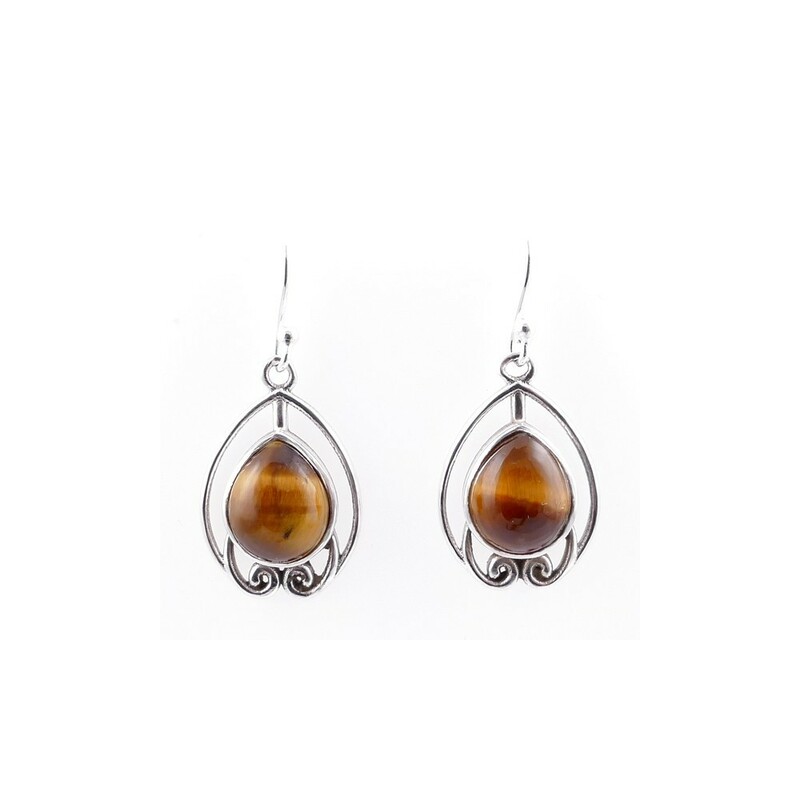 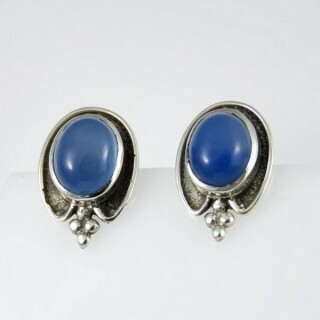 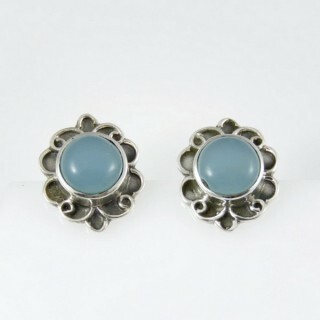 High quality natural stone cabuchon and sterling silver earrings. 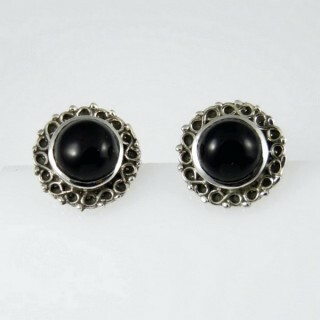 Hand made. 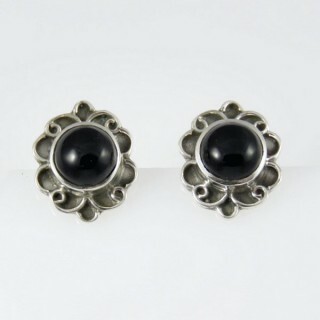 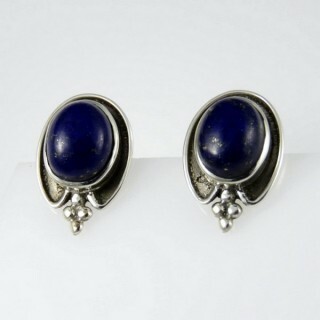 Wholesale of high quality sterling silver jewellery. 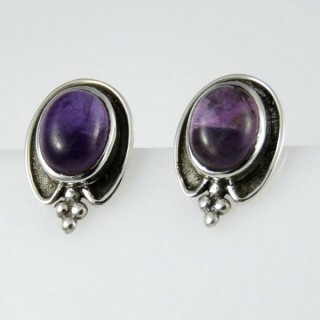 Beautiful jewelries. 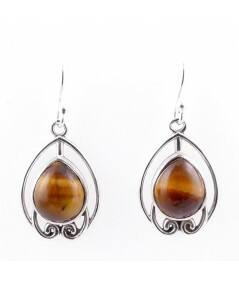 Love your designs.